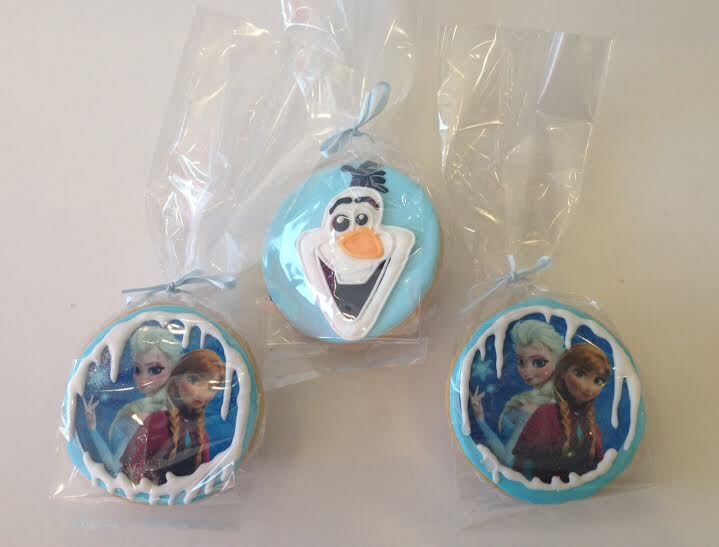 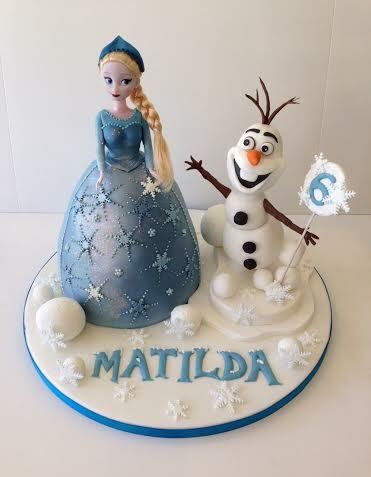 The newest and most popular Disney birthday cakes being requested at the moment are ones based on the film Frozen. 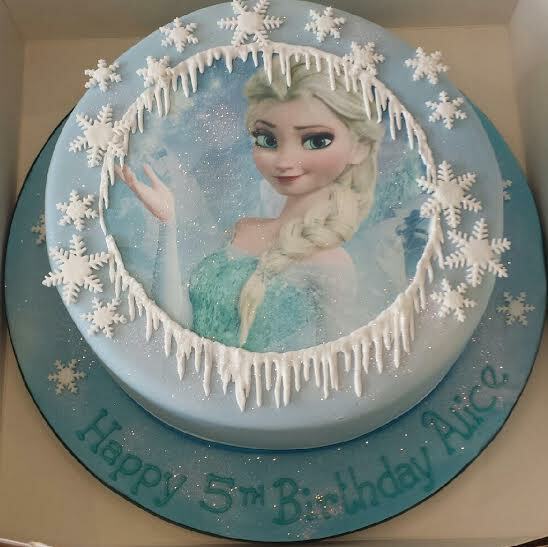 With the beautiful princesses, handsome princes and cute little snowman, there is a lot of scope to create some really fun Frozen birthday cakes. 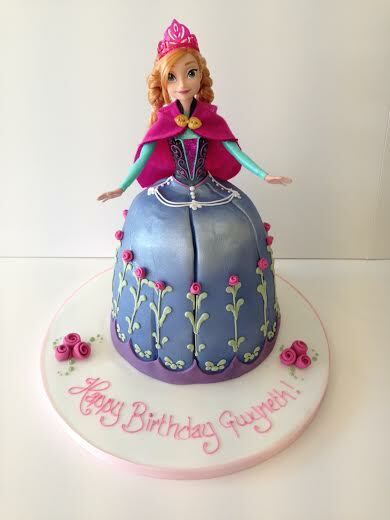 Check out some of the designs we’ve done recently and get in touch if your little ones is a big fan!